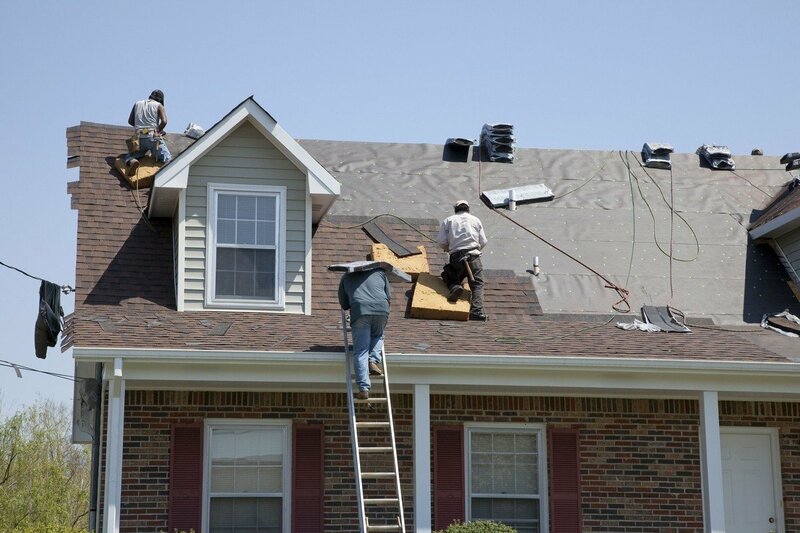 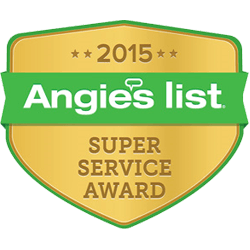 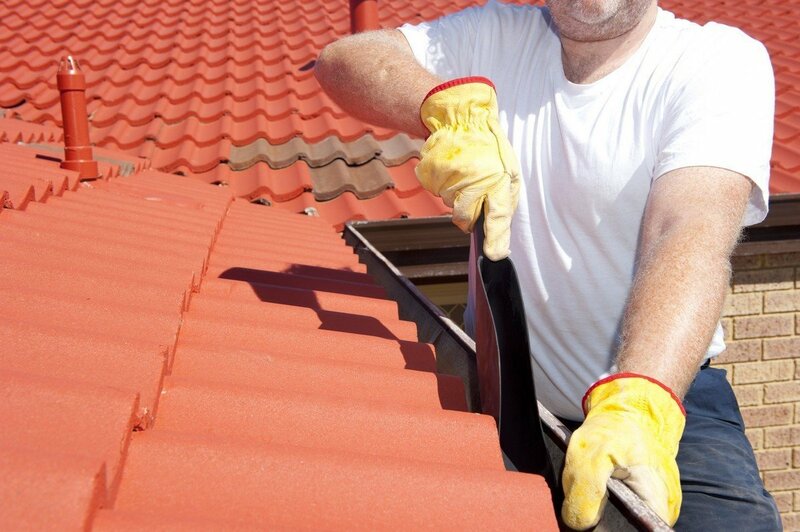 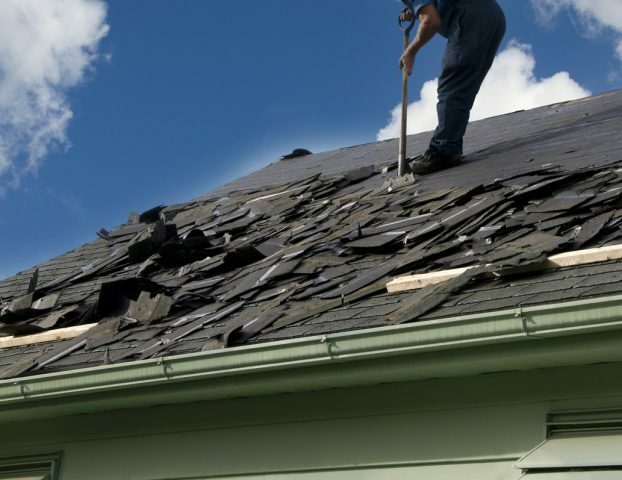 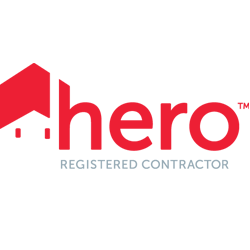 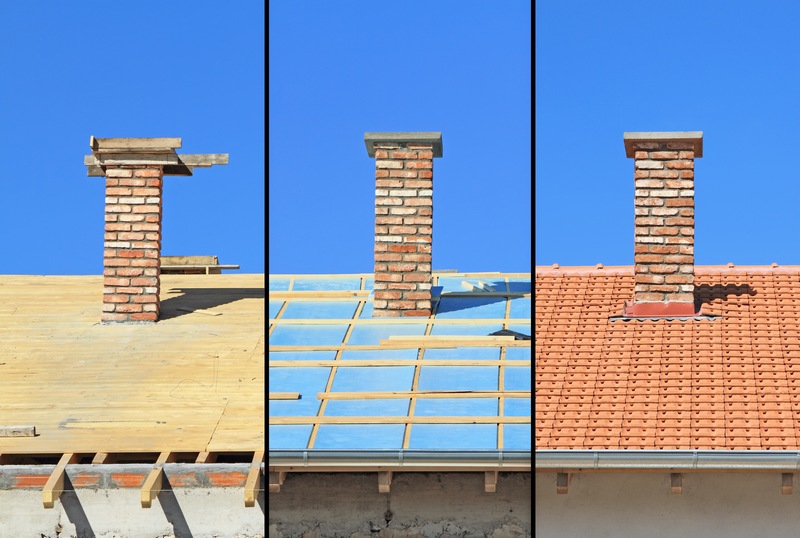 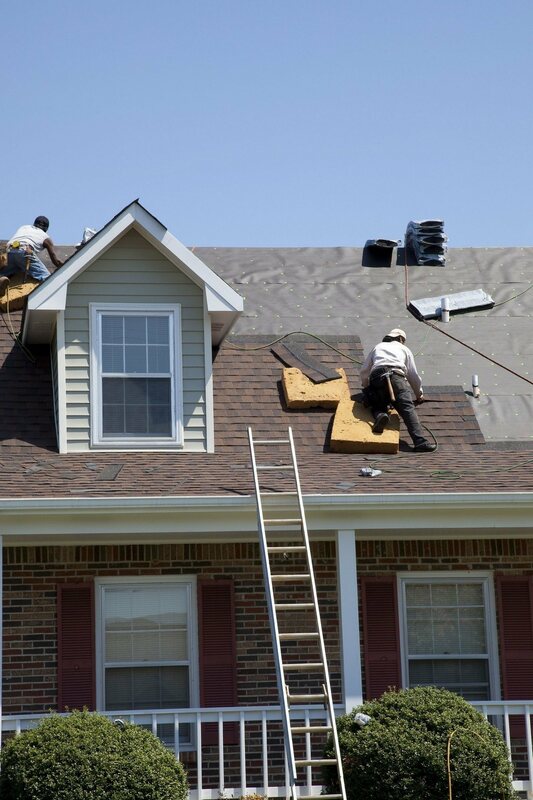 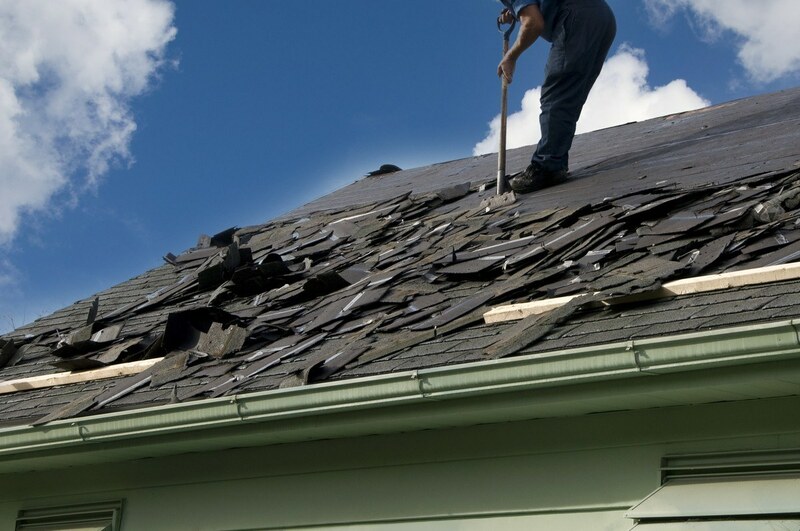 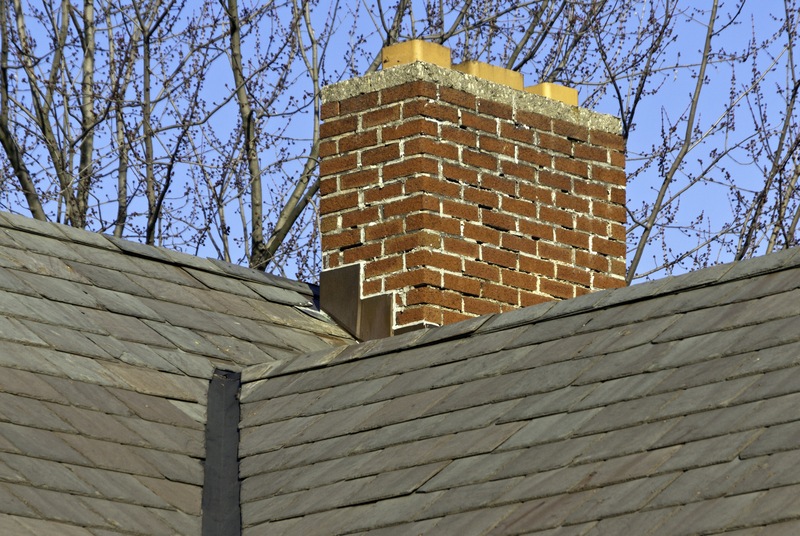 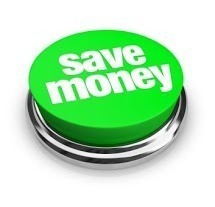 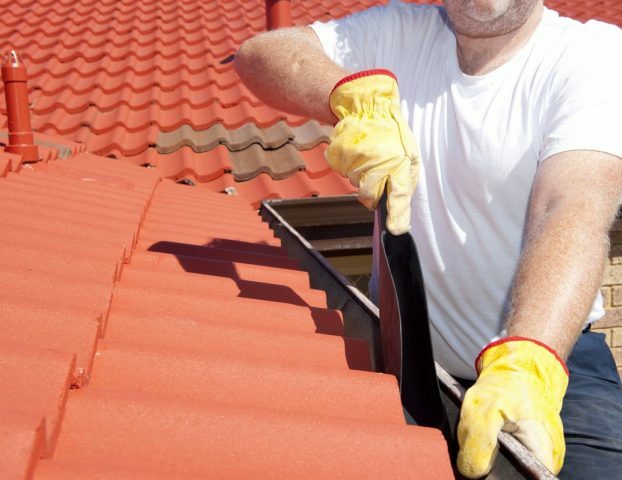 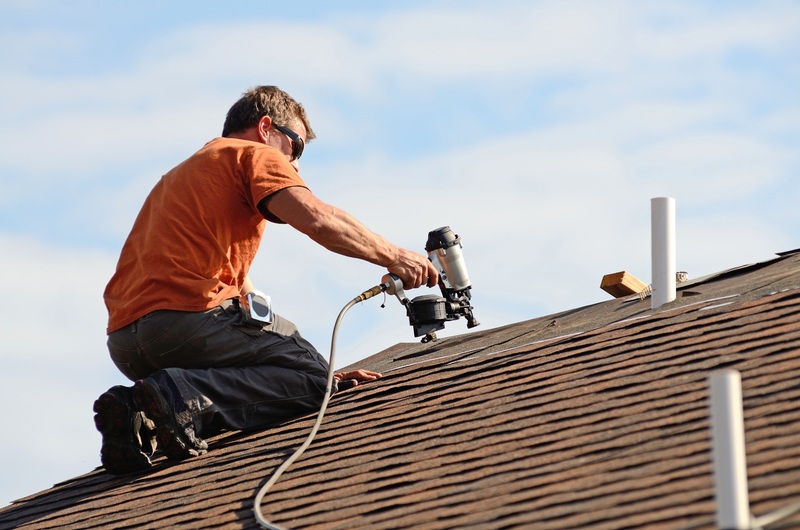 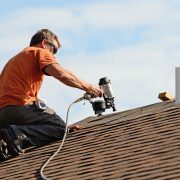 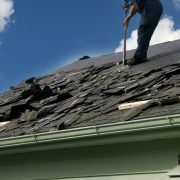 Whether you are replacing your roof or installing a new roof, it’s very important to hire a specialized company to do the job. 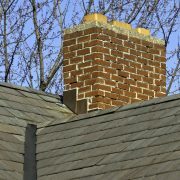 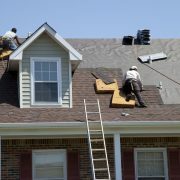 Each type of roof (rubber, flat, metal, tin, tile, slate, etc.) 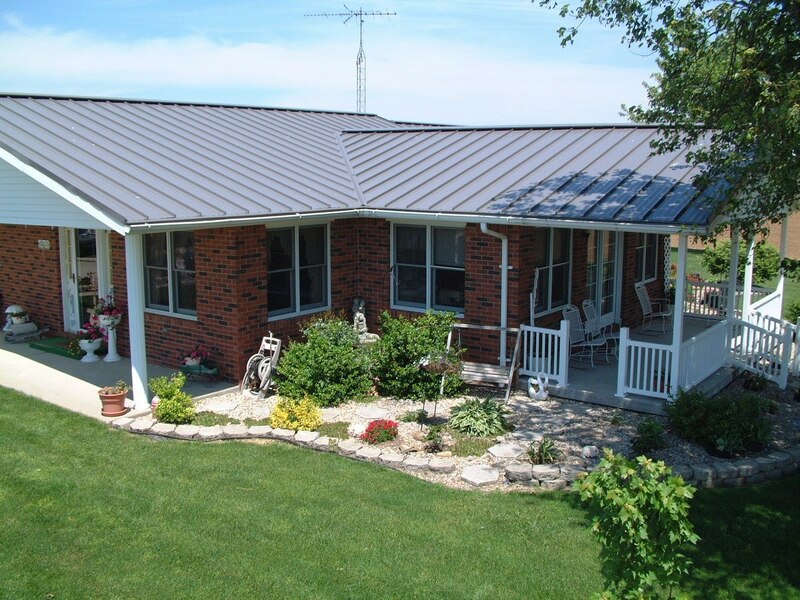 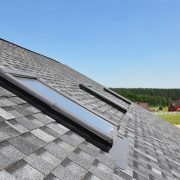 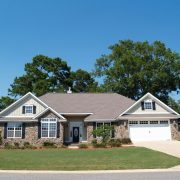 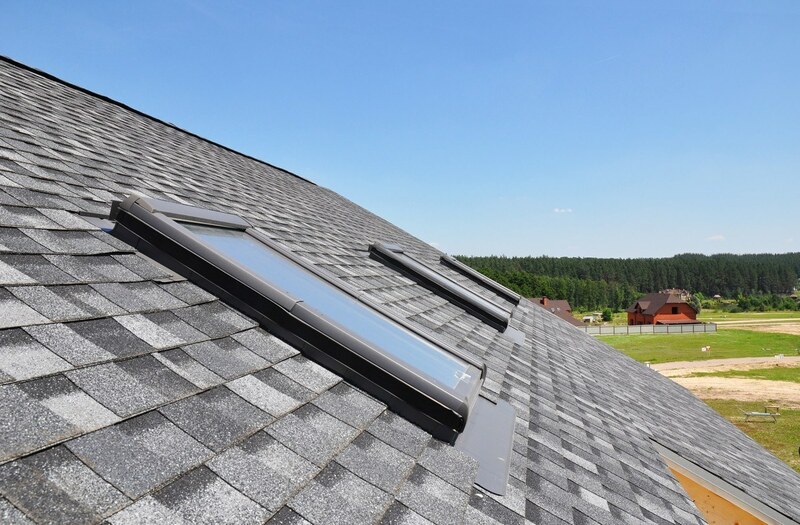 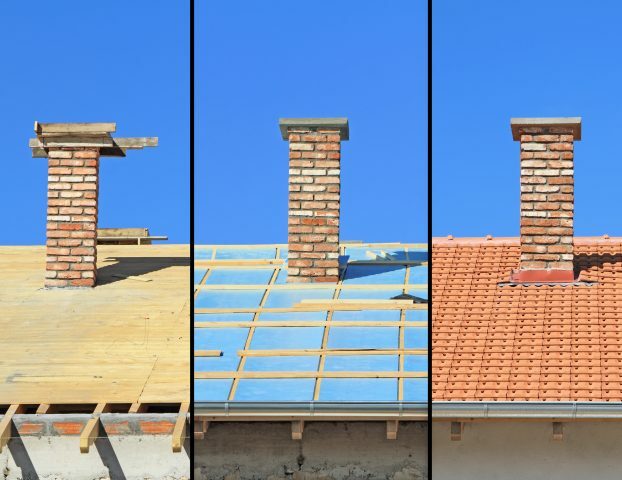 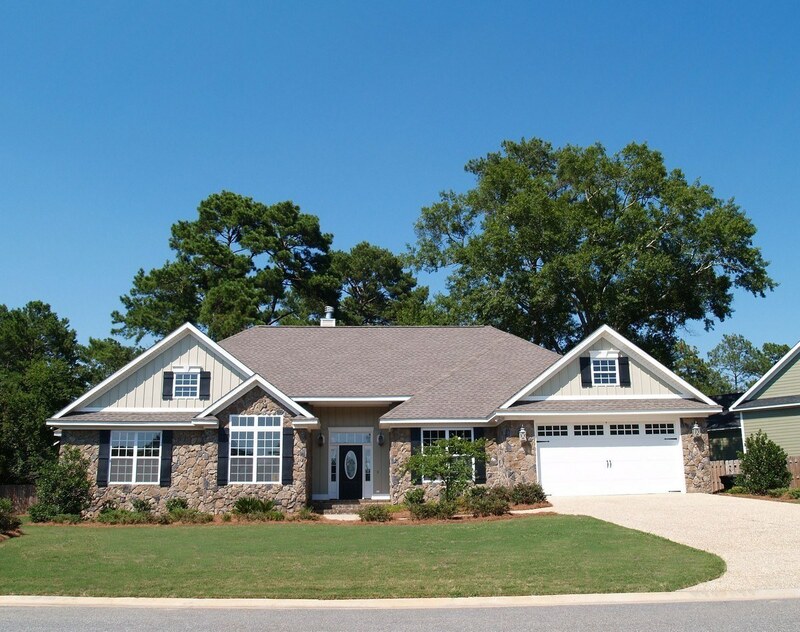 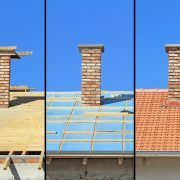 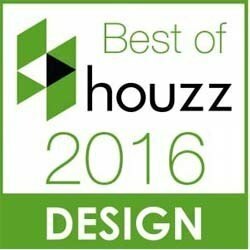 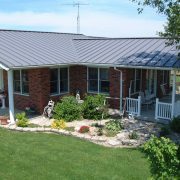 has a unique installation process and each type of roof requires different supporting materials.